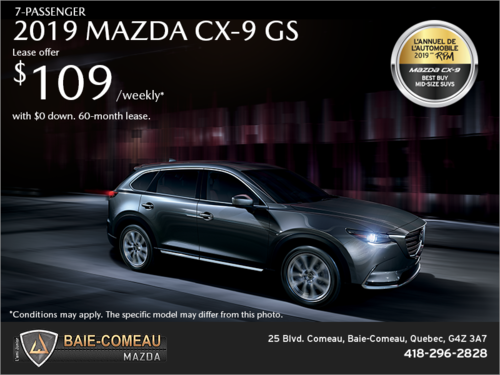 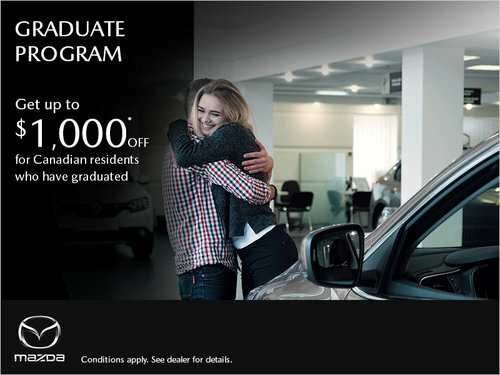 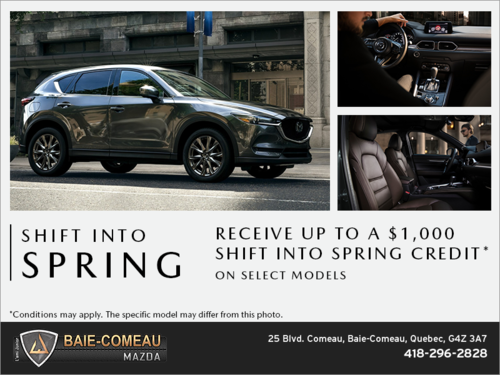 Baie-Comeau Mazda aims to provide you with exceptional offers throughout the year. 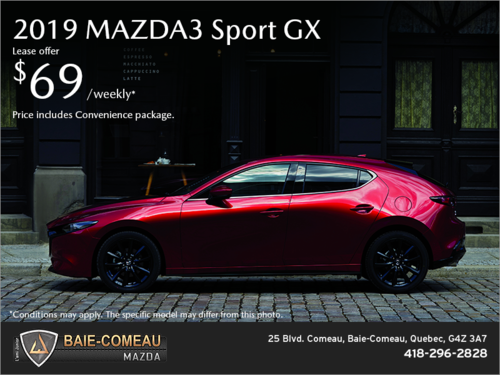 Save on Mazda vehicles as well as automotive products, accessories, and service with our monthly offers. 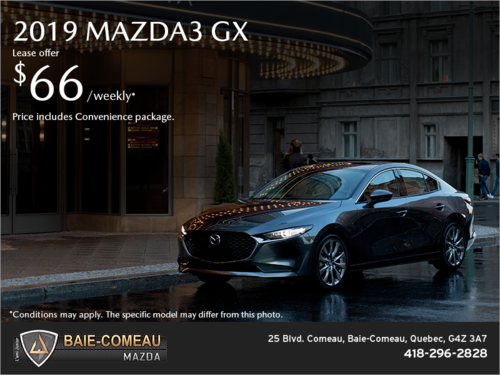 We’re committed to regularly updating this page to maximize your savings at all times with Mazda’s most recent offers. 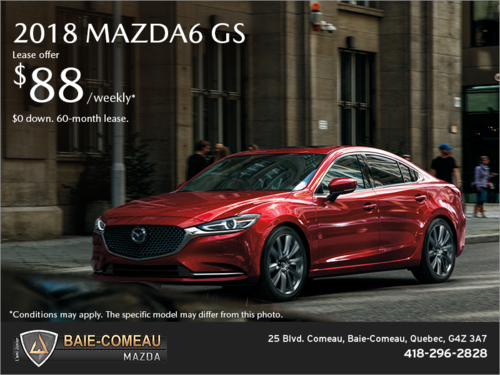 You’ll always save when you come to Baie-Comeau Mazda, whether it’s on vehicles or services. 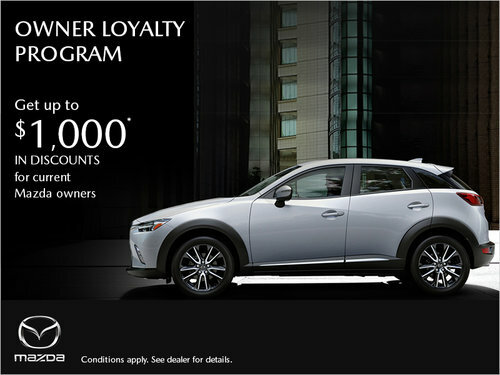 We have regular offers on new and pre-owned Mazda vehicles, and we even have financing solutions. 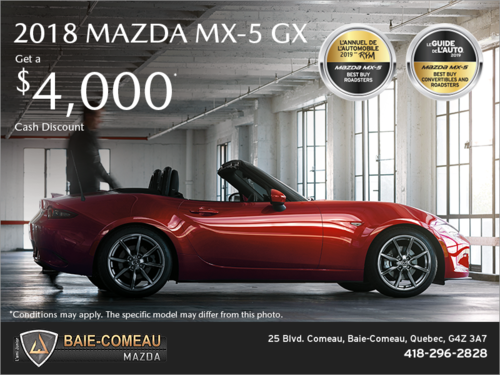 At Baie-Comeau Mazda, you’ll save on every visit. 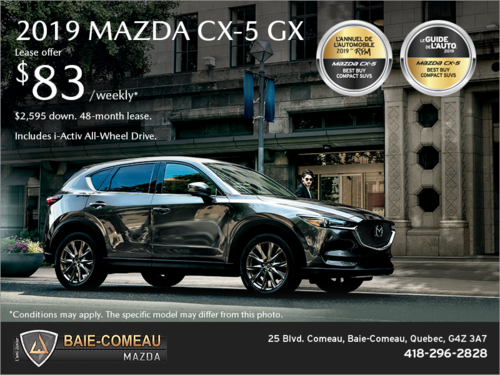 When it comes to maintenance, Baie-Comeau Mazda is here to help. 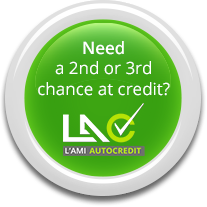 We offer a wide range of after-sales services, and we’ve got regular and seasonal special offers on all our products. 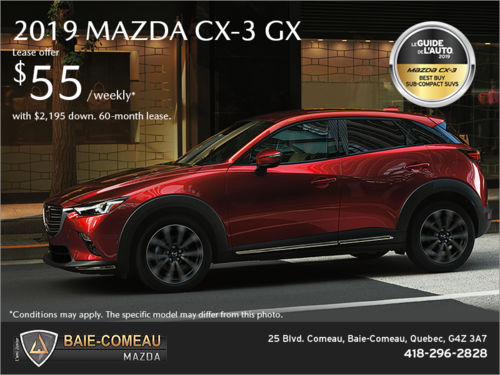 At Baie-Comeau Mazda, we’ll help you save on the purchase of a new vehicle, pre-owned vehicle, or genuine Mazda parts and accessories. 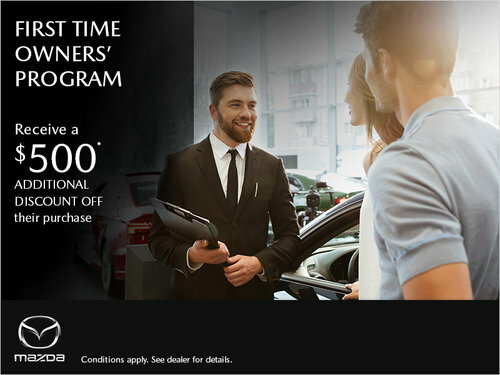 We’re also here to help you save on service and maintenance. 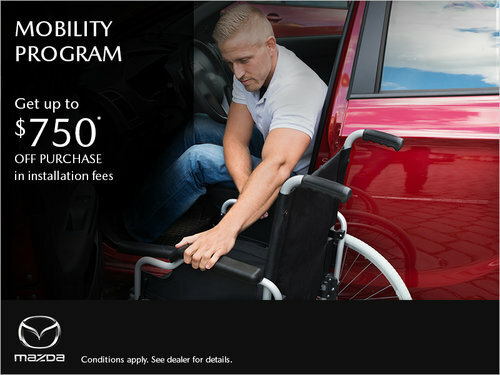 Discover our special offers today.